Change the way you work thanks to the team at Eire Workforce Solutions. Since opening our doors many years ago, we have supplied companies across Melbourne with the right workers to get their projects completed accurately and on-time. Drawing on our extensive experience in both Human Resources and civil works, we provide unsurpassed excavator operators labour hire. Before any of our prospective workers are sent to your site, we cross-reference your desired worker attributes against their skills, experience, and qualifications. As a part of our detailed and focused vetting process, we research all of their tickets, licenses, and experience to guarantee that you get the genuine article working on your site; if one of our vetted workers is licensed for excavator jobs, then they can operate an excavator. Thanks to our industry knowledge and expertise, we understand the particular demands that can arise on-site. 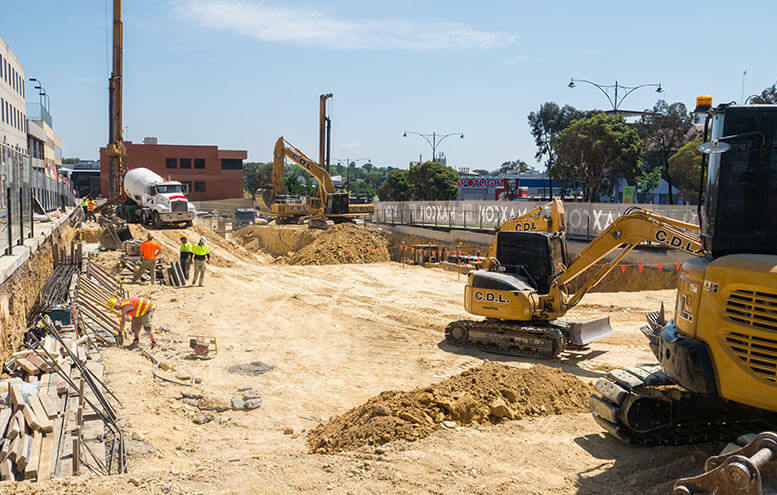 Whether overseeing large or small-scale excavator jobs, Melbourne construction companies can rely on us to supply high-quality and hard-working personnel to accurately assist in the completion of the project. 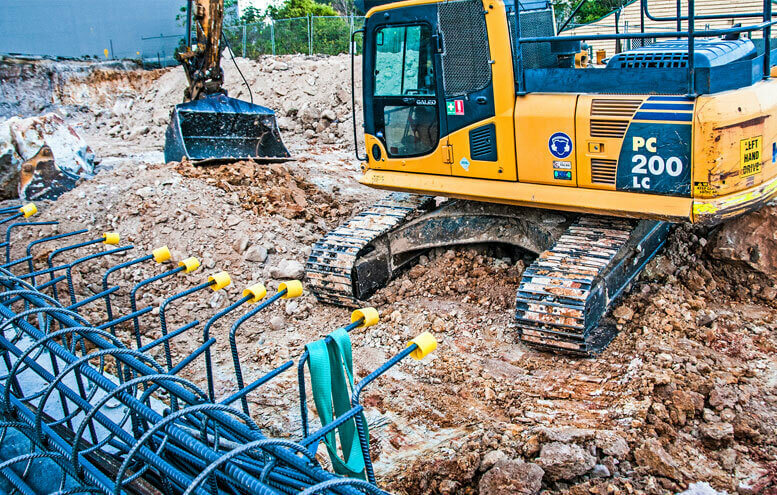 To hire the best workers for one of your excavator jobs, Melbourne-based clients are encouraged to call us today on (03) 9354 0466 or 0478 157 722 (Melbourne). In addition to excavator jobs, we also offer machine operator jobs in Melbourne and Sydney. When you’re looking for excavator operators, you need to be able to have full confidence in the workers you hire. Eire Workforce is the team you can trust for fully-vetted and qualified excavator operators, who are ready to hit the ground running as soon as you need them. Whether you are experiencing an unexpected staff shortage, need seasonal workers or are affected by weather changes, Eire Workforce will assist you with excavator operators labour hire. We thoroughly vet all workers, ensuring they have the experience necessary to work safely and competently on your excavation project. Eire Workforce also assists employers who are looking for a range of other machine operators and labourers in Melbourne and Sydney. From seasonal workers to regular staff, we can fill machine operator jobs at your Sydney or Melbourne company. 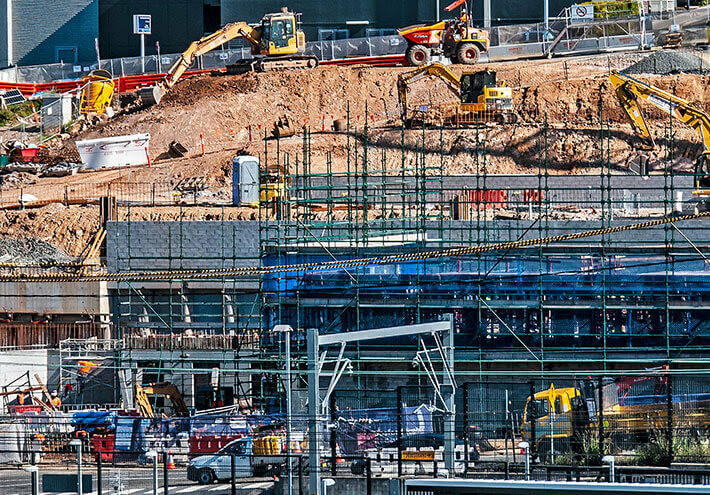 Whether you are looking for excavator operators or you need to fill other machine operator jobs in Sydney or Melbourne, Eire Workforce can help. At Eire Workforce Solutions, we are proud to supply quality workers to our clients in a timely fashion. To quickly complete your essential projects, ask us about excavator operators labour hire today.